Fully embrace the commitments to peace in the 2030 Agenda: One of the main achievements of the 2030 Agenda was to commit to a radically different approach to development in conflict-affected and transitional environments, where the traditional approaches of the MDGs had largely failed. Fostering inclusion, ensuring access to justice, strengthening the social fabric and delivering good governance have repeatedly been shown to be essential to achieving development outcomes. Progress against the 36 targets across the 2030 Agenda that are necessary to achieve peace, justice and inclusion needs to be highlighted in all SDG reporting at all levels, reflecting the role of peace as an indispensable condition of development. 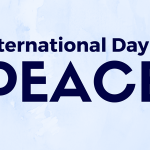 Reaffirm a commitment to human rights, the foundation for human dignity and just societies: The theme for this year’s International Day of Peace is The Right to Peace – the Universal Declaration of Human Rights at 70. Human rights, including economic, social and cultural rights, are the foundation of a world order based on equality and inclusion, and are the ultimate yardstick against which we can measure the 2030 Agenda aspiration of ‘no-one left behind’. It is time for Member States to fully commit to the equal importance of the three UN pillars of development, human rights and peace and security, and to support efforts to mainstream and integrate human rights norms, tools and methods. Foster social resilience by strengthening inclusion and addressing inequality: Peace issues are core to the discussion of resilience. Resilient societies are those where the social fabric is strong. They are just and inclusive, where the relationships between individuals, their communities and the state are based on trust and the respect, protection and fulfillment of everyone’s human rights, and where there are robust mechanisms for addressing inequalities, difference and grievance. Fostering resilience is the foundation of long-term preventive efforts, from preventing conflict to reducing the impact of internal and external crises, natural and man-made, and requires action both to accompany local efforts and also to provide a supportive international environment. Think local and act global: recommit to multilateralism as a safeguard for the most vulnerable: National implementation alone will not suffice to achieve the SDGs: 40% of the SDG16+ targets require implementation at regional and international levels. This is particularly the case with issues of peace, where fostering the external drivers of peace, justice and inclusion requires concerted action by states, as duty holders, to support responsible trade, reduce arms flows, promote constructive financial, tax and investment practices, and to strengthen a rules-based system that creates a more effective enabling environment that privileges the long-term peace, development and human rights needs of all people and communities. 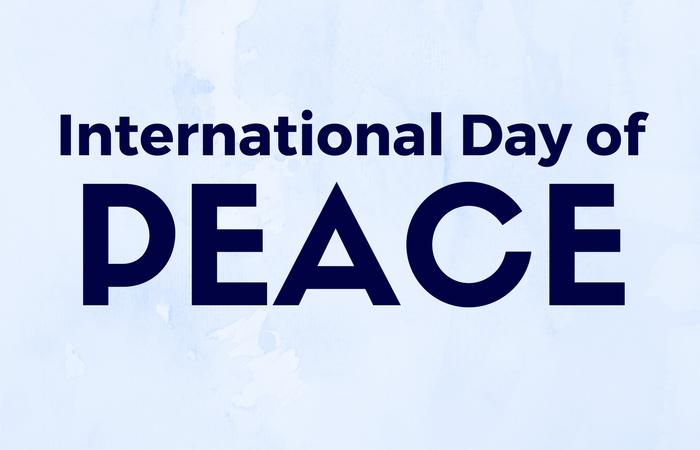 Protect and support civil society in fostering sustainable peace: Social, political and economic changes that contribute to increasing peace are more robust if they are owned, implemented and sustained by local actors, including youth and women. Nevertheless, civil society inclusion continues to be under threat around the world, with onerous restrictions imposed on the ability of civil society groups to be effective, speak out and access funding. We call on Member States to recommit their support for and partnership with local and community actors, and for the UN system to model inclusion in all its local and global processes. Download this joint statement (PDF) for a full list of signatories. Find out more about CFSC’s peace work.